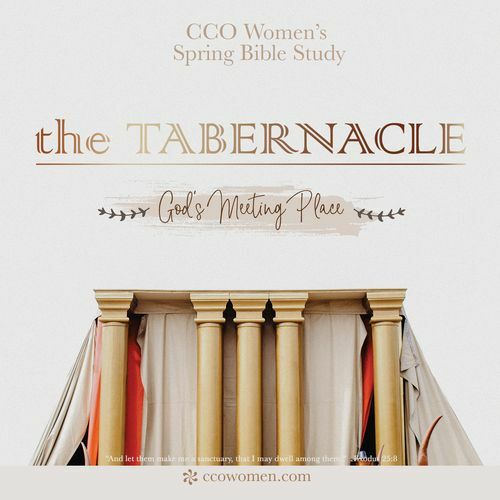 Ladies, join us as our Women's Ministry Director, Lisa Pacheco kicks off our Tabernacle study on Monday, January 14th. As we embark on a journey with God we will see how much he desires to have a deep, personal relationship with each one of us. From the first book to the last God reveals His heart, His love and longing to have an intimate relationship with all of us. Come join us as we explore God's Old Testament dwelling place in a step-by-step journey through the Tabernacle! Registration and curriculum pick up begins Jan. 5th/6th and Jan. 12th/13th after all weekend services at the Women's Bible Study Table. 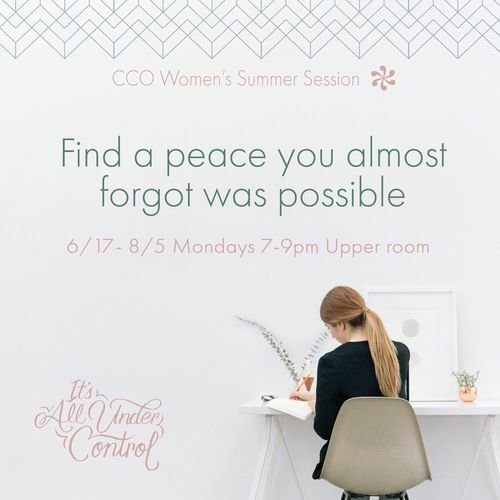 We can't wait to see you there!